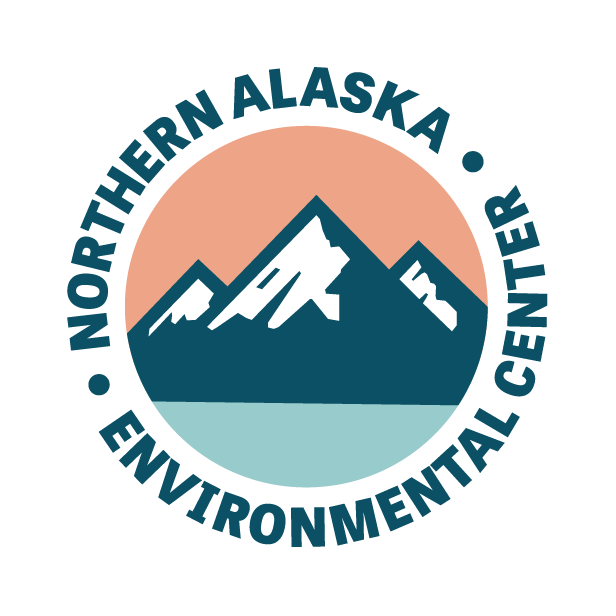 Since 1991, the Northern Alaska Environmental Center has been an active sponsor of Camp Habitat Summer Camps which are outdoor nature education and ecology camps for youth. Registration for 2019 summer camps for kids age 4-11 are open now, as well as postings for camp counselors! See below for information on registration or applying for a job.